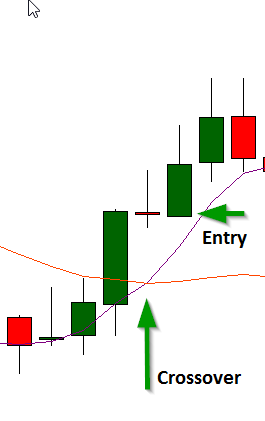 The Moving Average crossover strategy is of vital importance for any beginner simply due to its straightforward and proven effectiveness. Even for traders learned and experienced through a myriad of other various systems, some of which complex, can find solidarity in returning to this simple system of immediate use, appreciated by any investor. Also recall that the key to a strategy often works consistently in its simplicity. 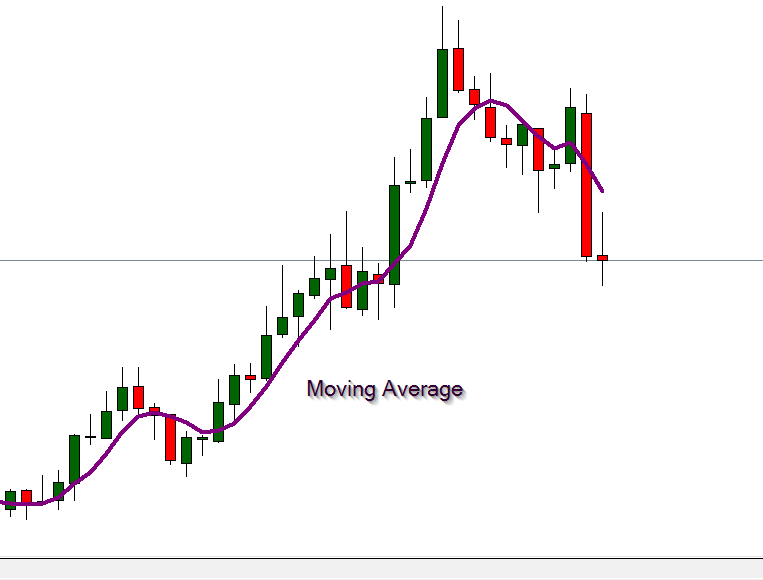 This strategy of moving averages is based on a contemporary of two Moving-Averages in order to obtain more reliable signals. Furthermore, the call cross strategy of moving-average will be used as an average of “slow” and a fast “, which will meet at some points (” crossover “). Using this system is quite simple, since the characteristics of the two averages are similar and differ only in the period. 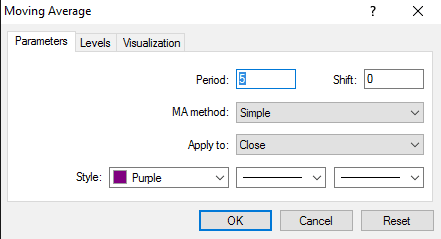 Recall that a moving-average shows us, candle to candle, the average price calculated over a period of N candles, where N is the period specified in the indicator settings. These averages can be used in different time frames, in this case we will focus on the M5 time frame, lasting five minutes for each candles, indicated for short maturities. 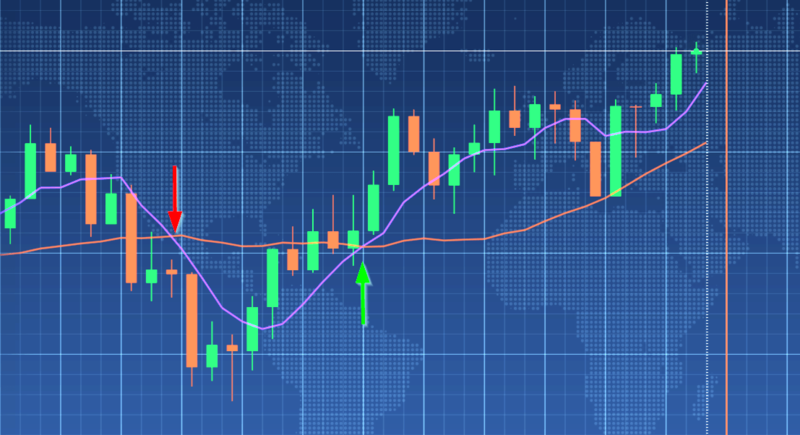 The fast moving-average is regulated over a period of 5 candles, one slower one over a period of 20 candles. This allows us to obtain curves suitable for the M5 time frame with short deadlines, no more than about 3-4 candles, i.e. in practice maturities of between 15 and 20 minutes. 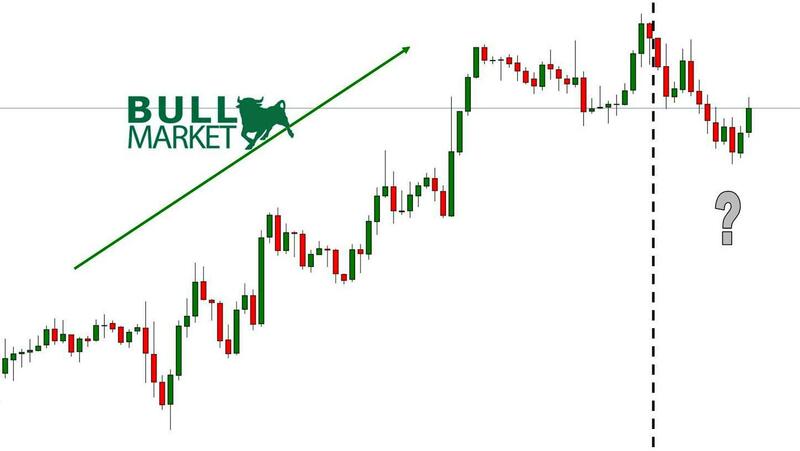 Our trading signal will be given by the intersection of two moving averages, and more precisely from the intersection between the faster moving average and the slow. When the faster moving-average (shown in purple) crosses the slow moving average from the bottom up, we will have a possible ascent of prices, i.e. a buy signal, Call. On the contrary, when the fast moving average crosses the slower moving average (depicted in orange) from the top down we will have a possible drop in prices, then, a Put signal. 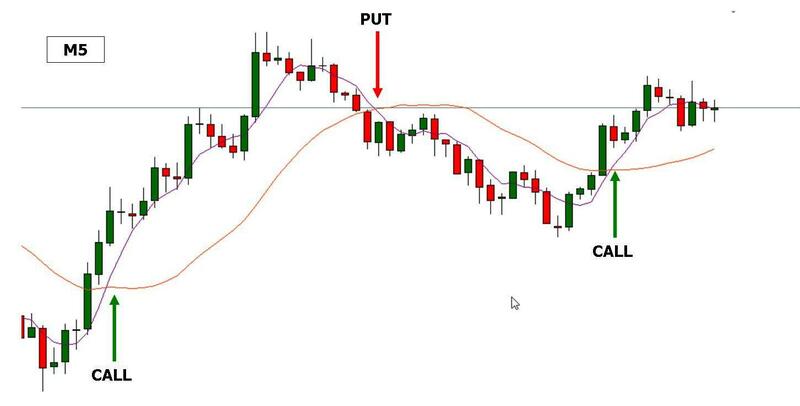 The Moving Average Crossover Strategy, for its simplicity, is also given to those who began working for the first time in binary options, as long as you comply with the basic rules of capital and control. Since not all input signals will be given a positive result, we recommend investing only a small part of the total capital for each transaction to reduce risks, that percentage should not exceed 5% of the total. As already mentioned, in this system that employs M5, the deadline will be between 15 and 20 minutes. For different time frame, the rule of 3-5 candles, i.e. a maximum of 5 minutes to M1, M15 and so on for about an hour. It’s good use very traded currencies, also in relation to open markets at that time. EUR/USD for example, valid currency pair during the London and New York sessions. To end one more example, this time from a screen of Option IQ. Put, red arrow. Call, green arrow.